For those of you who have been paying attention, you may wonder, Amy, why are you talking about the original series while watching Deep Space Nine and Voyager? Didn’t you already share your favorite episodes? As Ezri Dax would say, these are all very good questions. 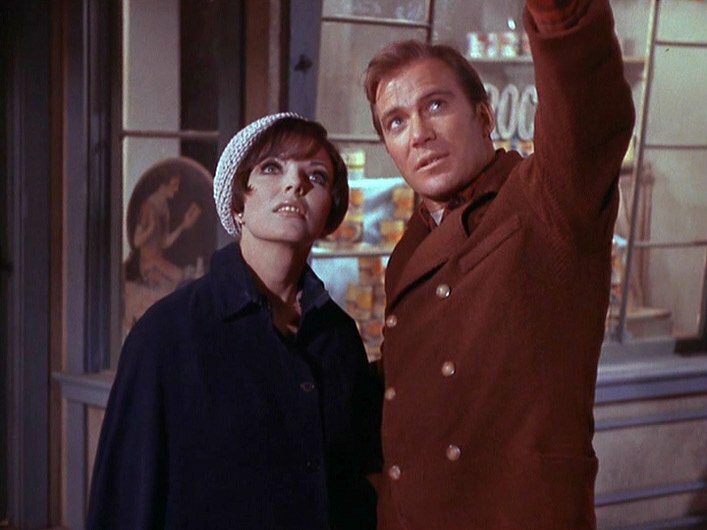 My husband and I were talking startrek.com’s recent poll results of fans’ favorite top 10 episodes of all of Star Trek. Of course I disagreed with some of the episodes and definitely the order. So my husband suggested I create a top 10 list favorite of each series, and then at the end of our rewatch do my own top 10 of all the series. Let me tell you, I anticipate that will be quite the task. 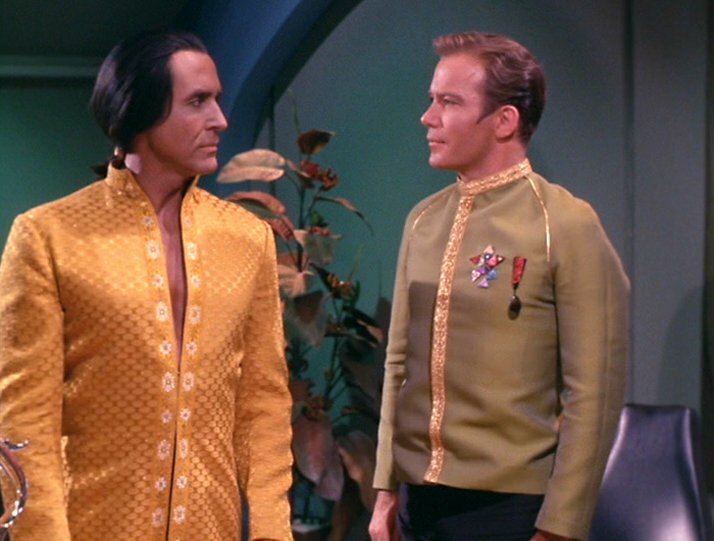 My feelings for this episode are complicated, but it’s an important one in Star Trek lore. 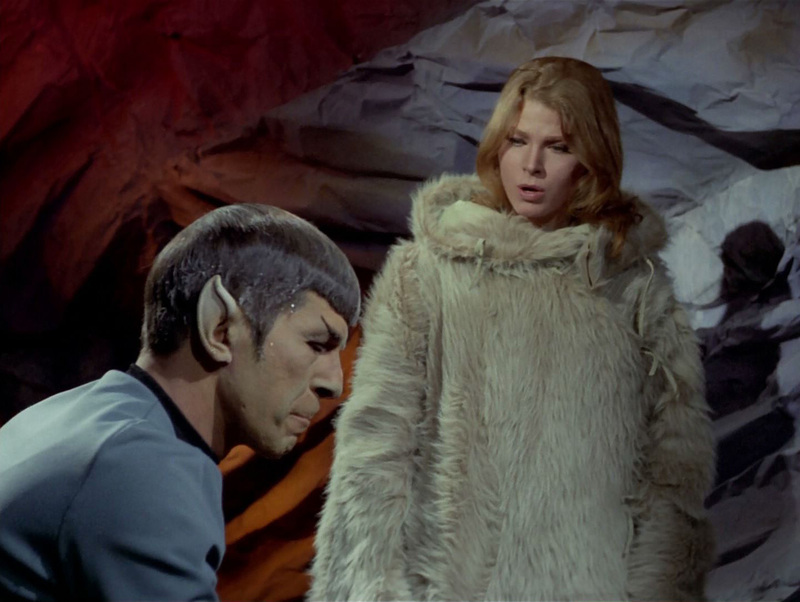 Even though I prefer the original TOS pilot The Cage which features the same story line, this is what we get as part of the official series and the concept is so interesting. The commentary about division of classes in this one makes it a worthwhile watch. 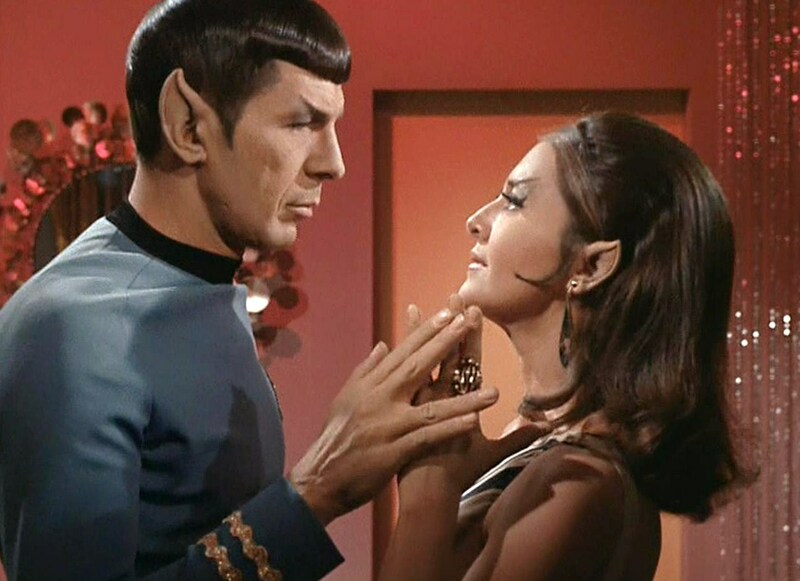 Sneaky spy stuff + a different side to Spock makes this a really solid TOS episode. 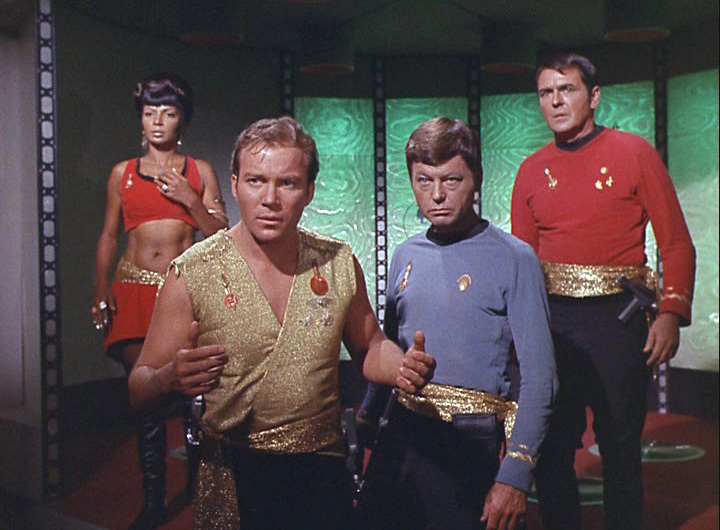 The only mirror episode in all of Star Trek that I really like because it was just fun and didn’t get rehashed into weirdness (looking at you DS9 mirror universe). 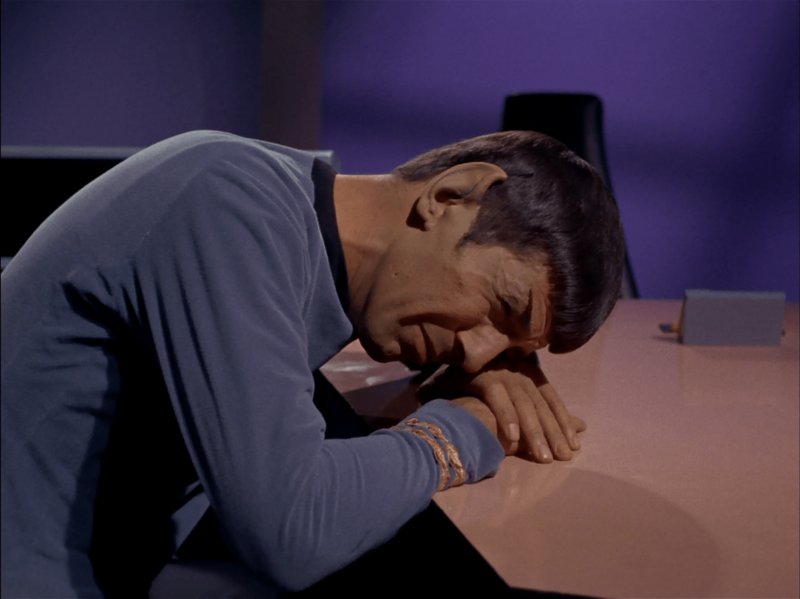 A fun early episode in which even Spock loses his cool. A poignant time travel episode. 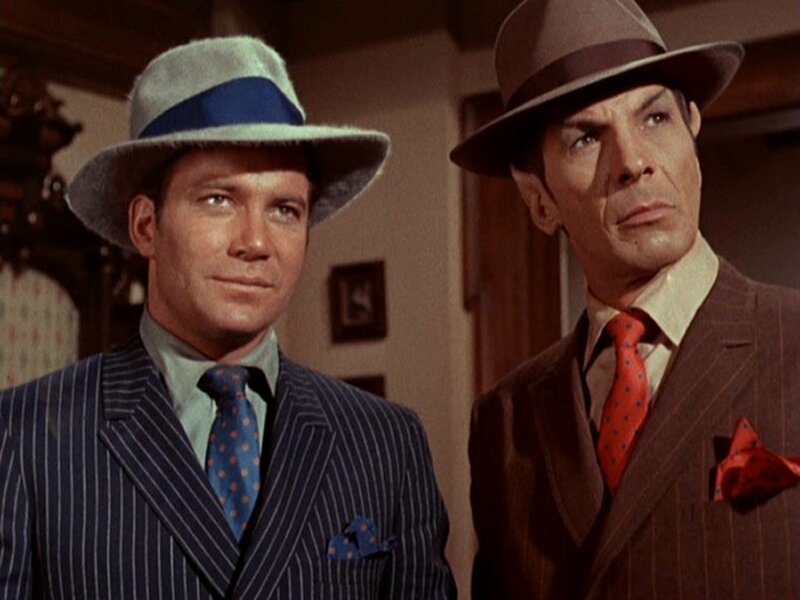 The Star Trek crew get to be gangsters for a day. Just fun. An even MORE poignant time travel story that confronts the idea of letting history run its course no matter the cost. 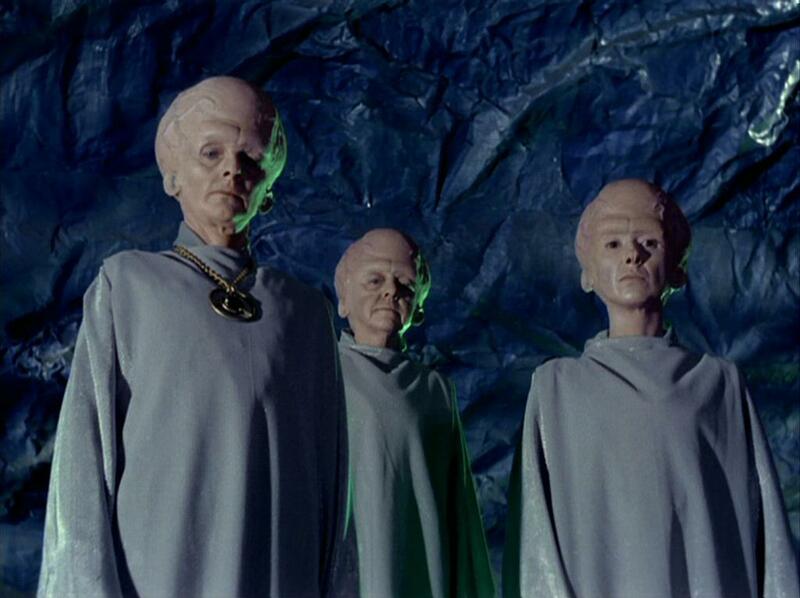 What are your top episodes of all three seasons of Star Trek’s original series? Ooh this one is so hard to decide! I love the idea of making a top 10 of all of Star Trek though – I hope I remember to do this, once I finish Enterprise. I love your list though – it’s a great overview of all of TOS. I’m looking forward to seeing the rest of your top 10! How far have you gotten into Enterprise? 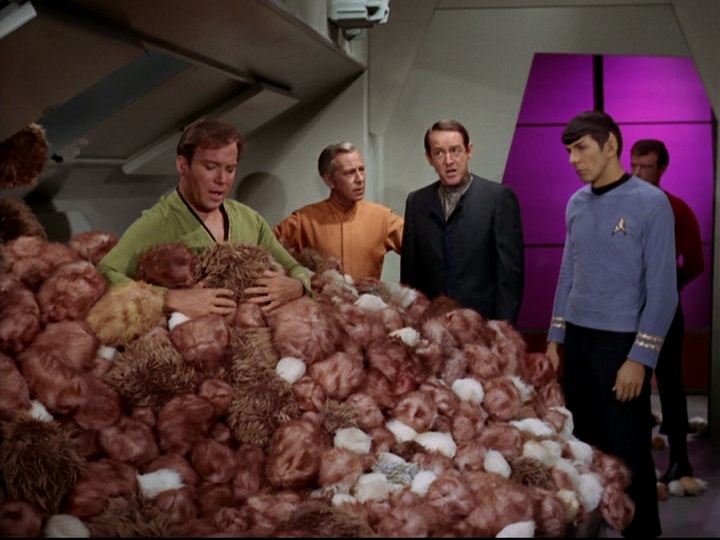 The Trouble with Tribbles is probably my favorite too, because… well, tribbles. They’re awesome. And then Mirror, Mirror because I love that version of Spock (and Sulu too, I must say). The Cloud Minders was always an episode I liked, not even sure why. And A Piece of the Action is great just to hear Spock talk like a wiseguy. I like Balance of Terror a lot too. Gotta love tribbles and Mirror Spock!